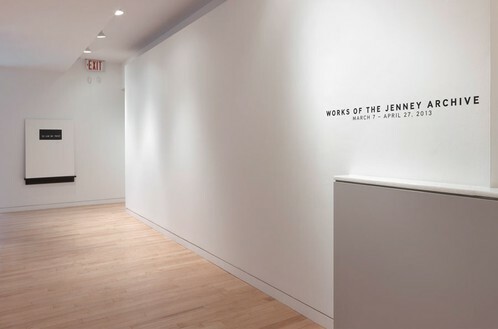 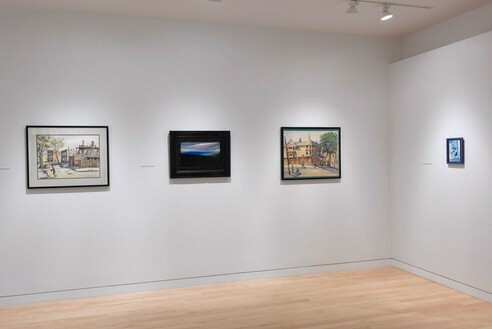 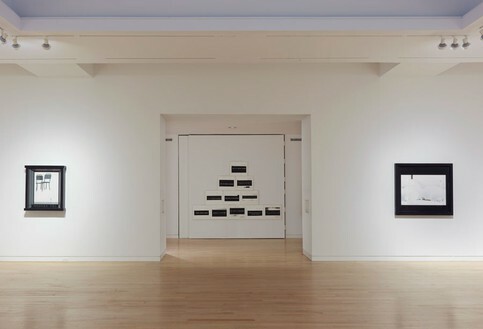 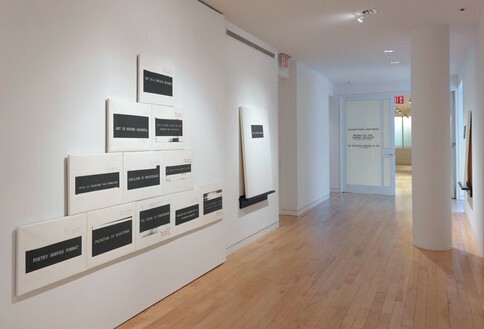 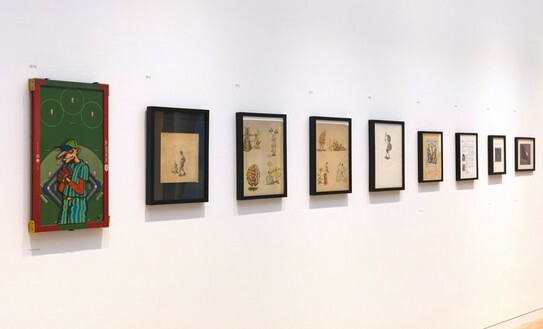 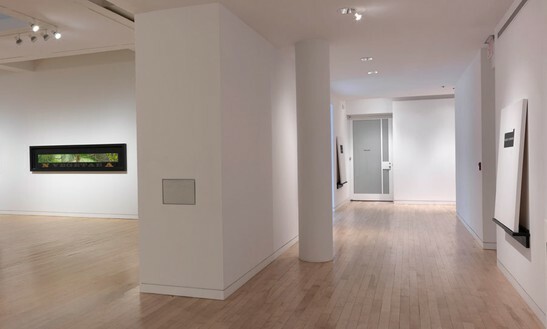 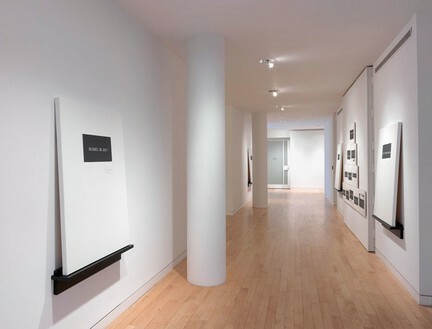 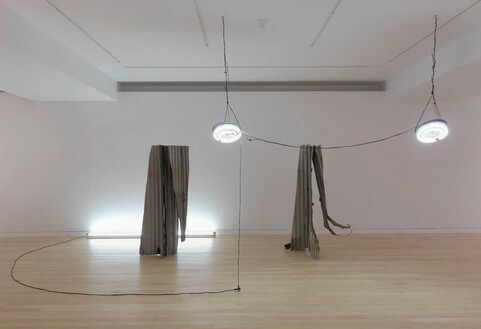 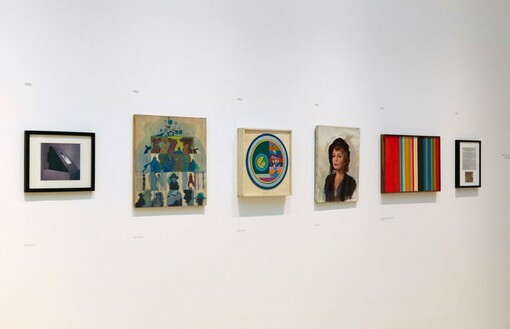 “Works of the Jenney Archive,” presents a portion of Neil Jenney’s retained efforts, and the works of friends accumulated over the past half century. 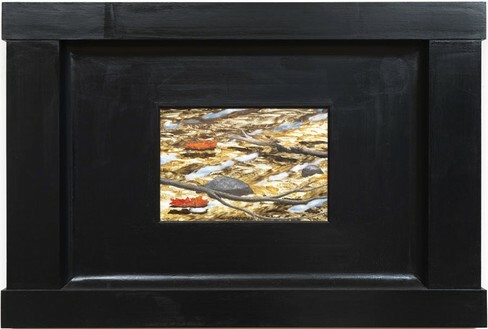 Neil Jenney's distinctive art emerged in the late 1960s in direct response to the dominance of Minimalism and Photorealism. 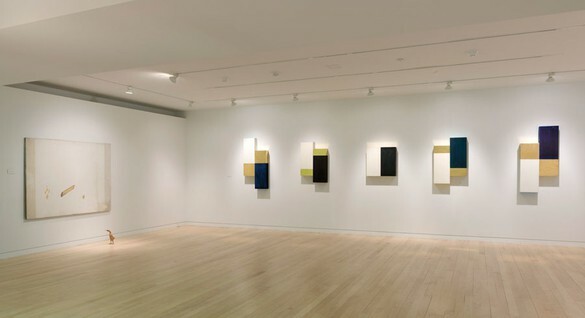 Working first as an abstract painter, then as a sculptor evincing form through the use of attenuated line, he developed a purposefully rough, gestural painting style in works that came to be known as “bad painting,” inspiring the polemical group exhibition “Bad Painting” at the New Museum in 1978. 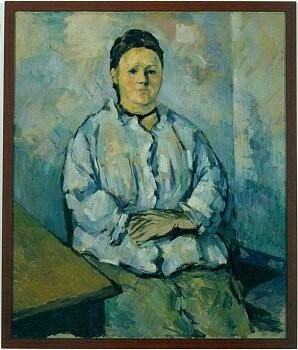 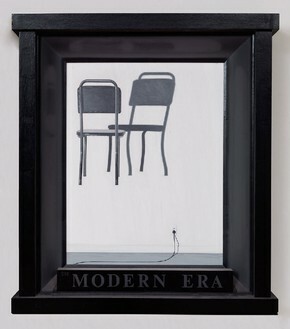 Considering himself to be a realist painter and have a style to be not only a set of aesthetic principles but also a personal philosophical dictum, Jenney sought to forge a new type of realism in which narrative truth could be indicated by the simple fact of proximate relations, such as Husband and Wife, Girl and Doll, or Them and Us (all 1969). 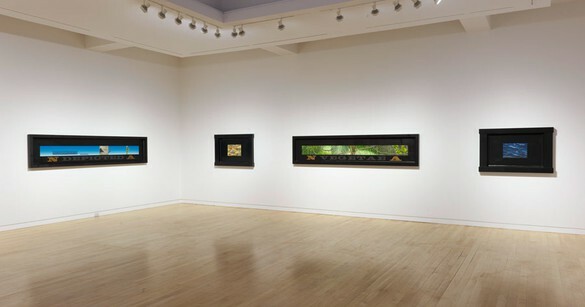 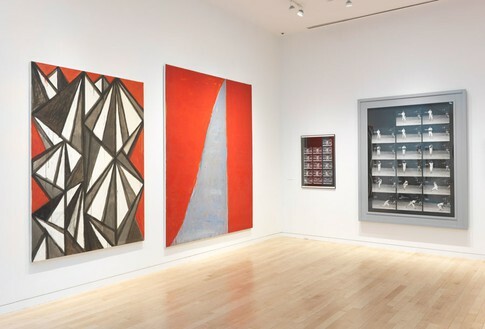 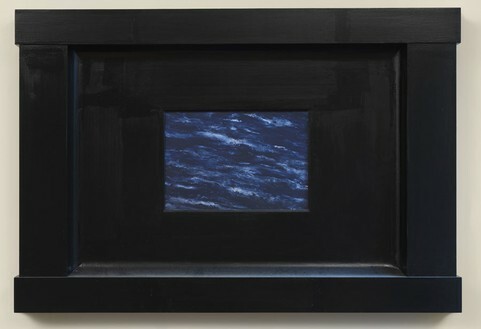 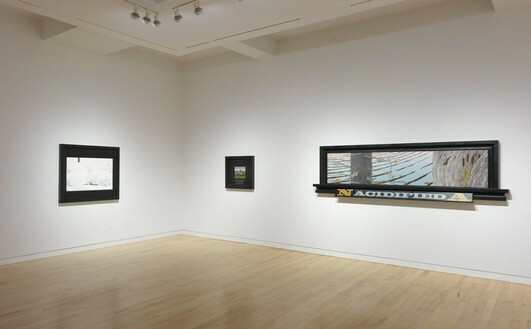 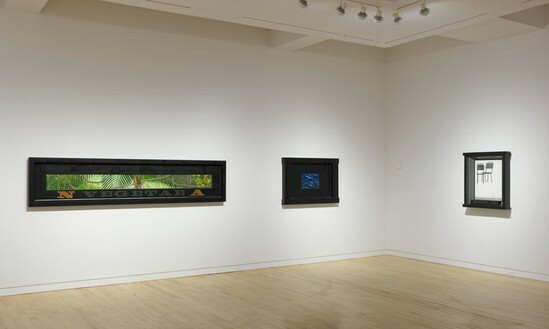 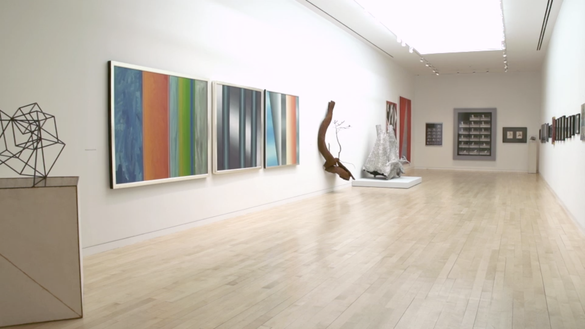 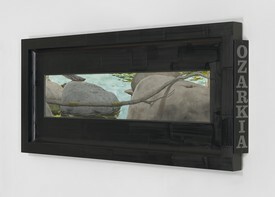 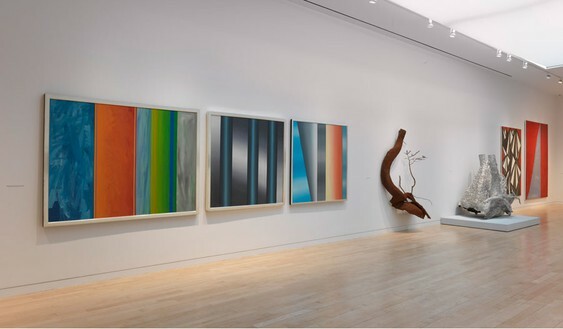 In the seventies, Jenney decided to take up the opposite challenge, and began producing studies of the natural world that he called “good painting.” With titles such as North American Vegetae (2006–07), North American Aquatica (2006), and North America Depicted (2011–12), the Good Paintings treat ecological issues pertaining to the native North American landscape with a sense of subjectivity that verges on mythological. 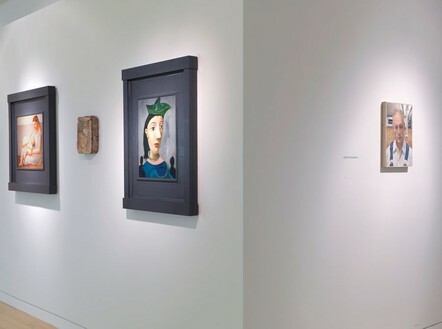 Crafted in layers of oil paint on board, these paintings provide a solution to the mechanical perfection and emotional indifference of Photorealism, while remaining exacting in their representation. 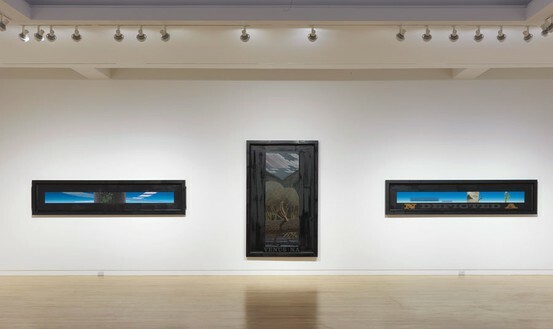 Atmospheric (Impressionist) color and refined classical lines combine to produce landscapes that are almost hallucinatory in their attention to detail. 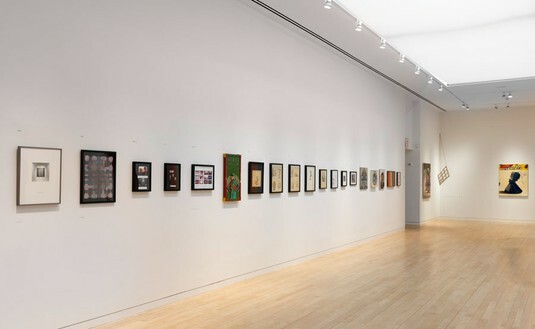 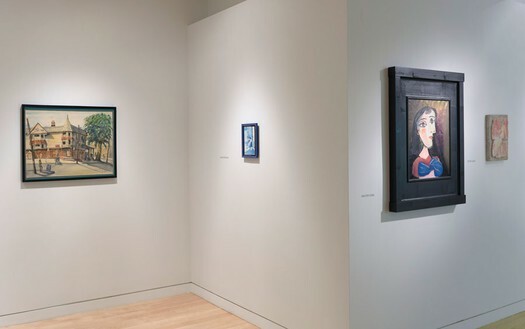 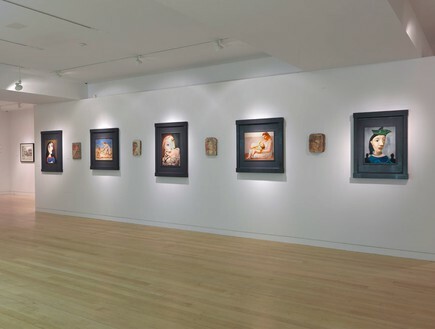 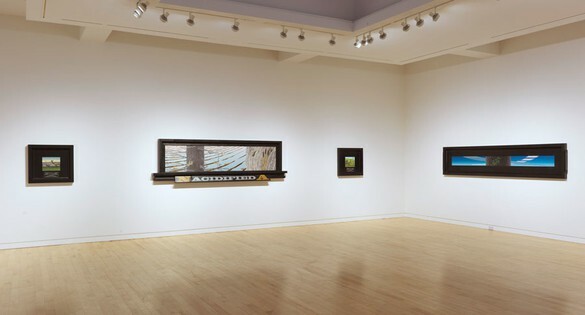 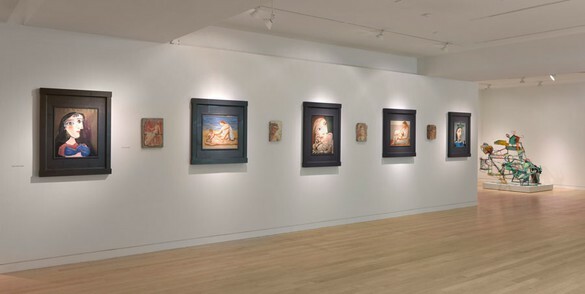 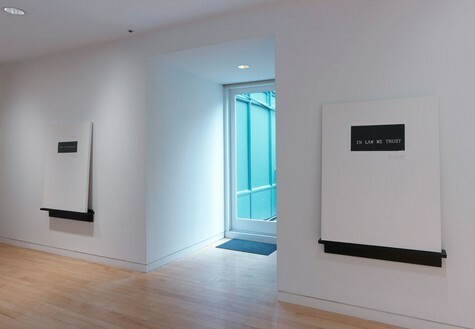 Encased in hyperbolic wooden picture frames with bold typographic titles at the lower or side edge, the paintings are windows onto meta-realities. 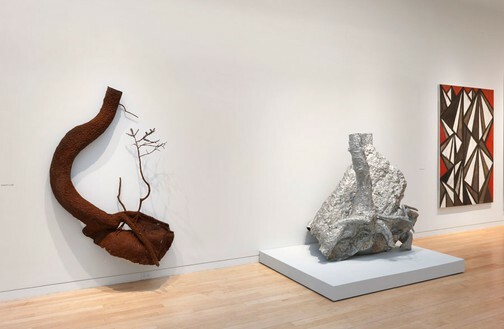 At the same time, their blatant framing ensures a distinct separation from the illusory world; they are as sculptural as they are painterly. 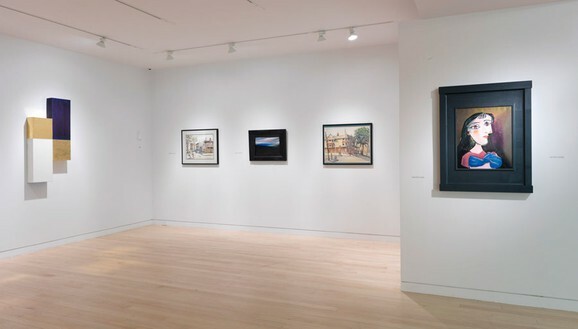 Evoking the Luminist and the Hudson River School painters of the mid-nineteenth century, the Good Paintings convey the temporal coexistence of their subjects in both the real and the imagined world. 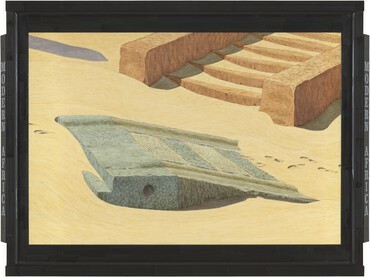 Neil Jenney was born in 1945 in Torrington, Connecticut, and raised in Westfield, Massachusetts. 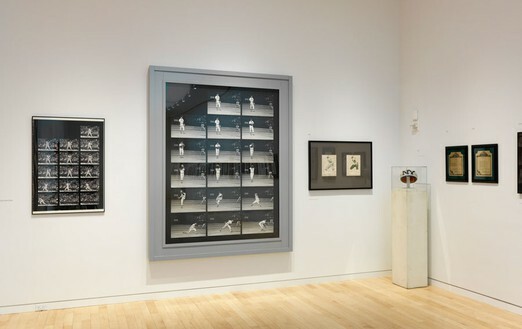 His work is in major permanent collections, including the Metropolitan Museum of Art, New York; Whitney Museum of American Art, New York; the Museum of Modern Art, New York; and Los Angeles County Museum of Art. 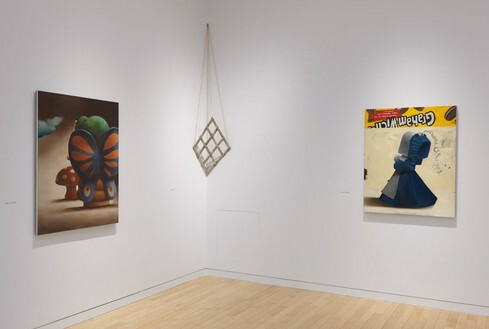 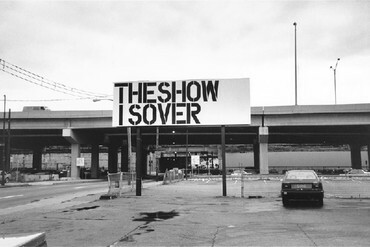 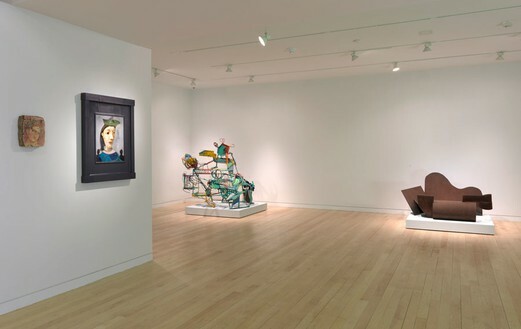 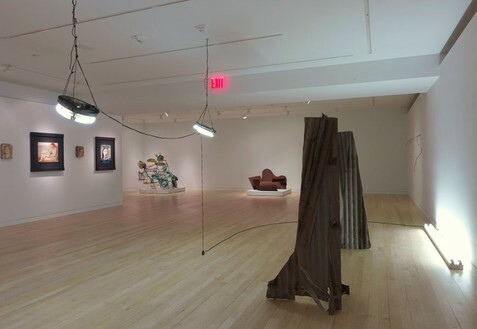 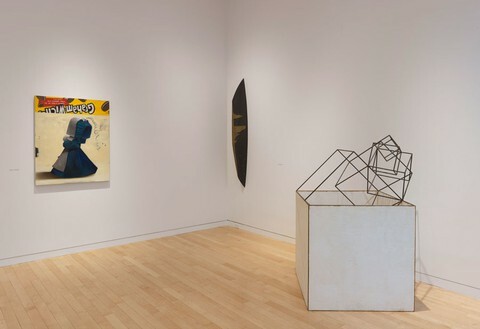 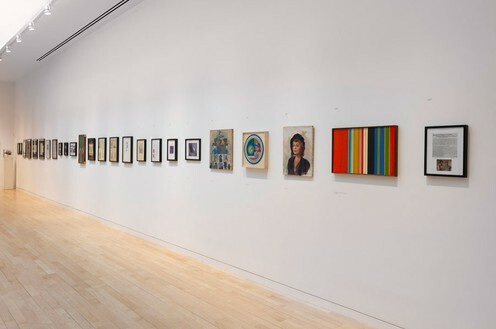 Exhibitions include a retrospective at the Berkeley Art Museum, University of California (1981, traveled to Contemporary Arts Museum, Houston; Corcoran Gallery of Art, Washington, D.C.; Stedelijk Museum, Amsterdam; Louisiana Museum of Modern Art, Humlebaek, Denmark; and Kunsthalle Basel); Whitney Biennial (1969, 1973, 1981, 1987); “New Image Painting,” Whitney Museum of American Art, New York (1978); and “Bad Painting,” New Museum of Contemporary Art, New York (1978). 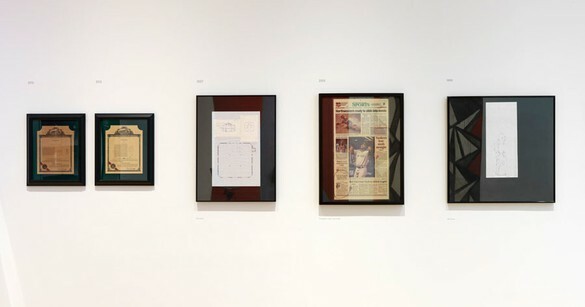 Jenney was part of the group exhibition, “Representations of America” (1977–78, organized by The Metropolitan Museum of Art, New York, and the Fine Arts Museums of San Francisco for the Pushkin Museum, Moscow, Russia; the Hermitage, Saint Petersburg, Russia; and The Palace of Art, Minsk, Belarus), and at the time he was the youngest American artist to have shown in the post-war Soviet Union. 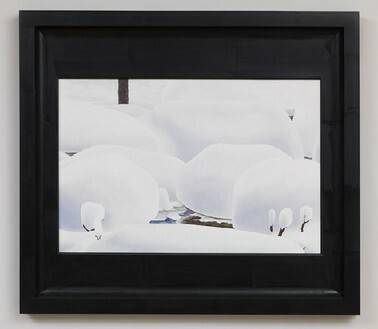 Fred Hoffman explores the quiet stillness and Arcadian wonderment at the heart of Neil Jenney’s North American landscape paintings.